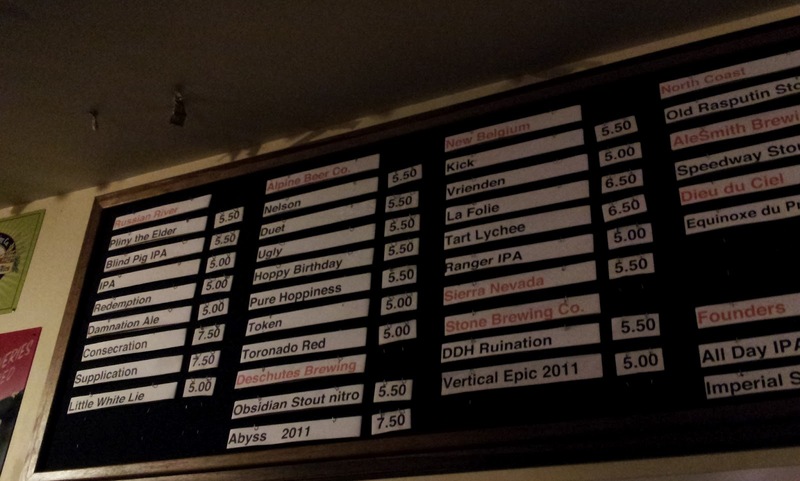 Here we have the second version of the firmly-established San Francisco craft-beer haven, that I'll call 1.0. Having patroned both versions, I can surely point to differences between version 1.0 and this (here's a blog post about it): 1.0's bathrooms are raperooms, the place smells like feet, bartenders are generally cockfaces, and it's crowded as hell. Of course, it's been around in the same section of Lower Haight for nearly 25 years, so that's not surprising I suppose. 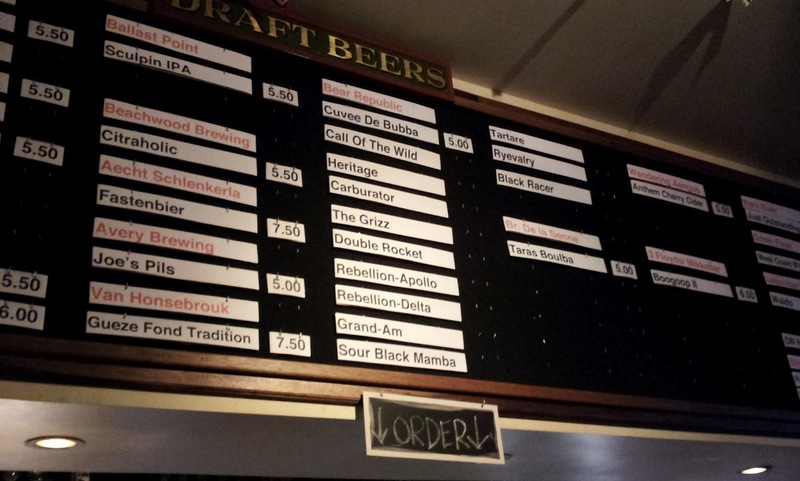 But don't forget the amazing beer selection, which 2.0 is right on point with. Russian River, Alpine, and the Abyss. Nuff said. Bear Republic tap takeover. But don't worry, there are at least 50 more taps. 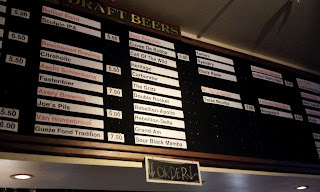 San Diego definitely has some top-notch beer establishments (I love me some Beagle), but how is this a fair fight, and further, how the hell am I supposed to choose? And how are people who don't pickle their liver like the Non Snob crew do supposed to choose also? Another way to look at it is that this is almost not fun, simply because there's too great a selection; if I drank everything I wanted there I would go broke, alienate friends, and destroy relationships. I don't mean to suggest this place is overrated. It's not. 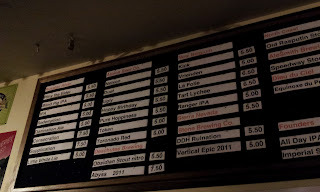 Some of the most unique beers I've had at a bar have been from here: Nøgne ø's pale ale and imperial stout, Alpine's Expo, to mention a few. So go there, and drink amazing beer, if you can manage to choose.